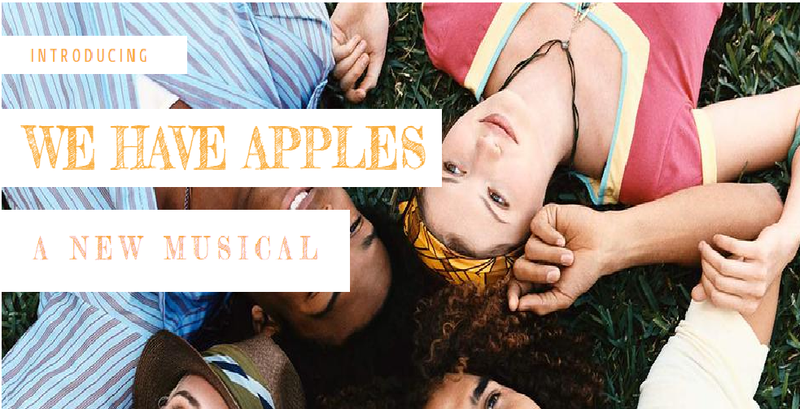 I’m thrilled to be performing an excerpt from Rachel Ford Griffin’s debut musical We Have Apples. Tuesday, March 24th and Wednesday, March 25th we’ll be presenting as part of New Light Theater’s Darkroom Series at the Access Theater at 8pm. Tickets are FREE (but must be reserved in advance). Hope to see you there! This entry was posted in News and tagged Cotton Wright, Rachel Ford Griffin, We Have Apples by Cotton. Bookmark the permalink.